This G500 Sampson Series 8 in. 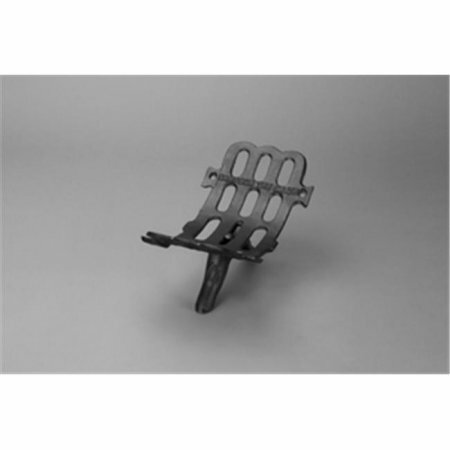 Cast Iron Fireplace Grate Extension Section is designed to add width to your G500 series fireplace grate. It fits perfectly with the appropriately sized grate in both appearance and size. Use the G500 Sampson Series 8 in. Cast Iron Fireplace Grate Extension Section if you can't find the perfect size grate to fit your fireplace.